Violence is widely associated with illegal drug markets, and is one of the features that can differentiate illegal capitalism from legitimate business. 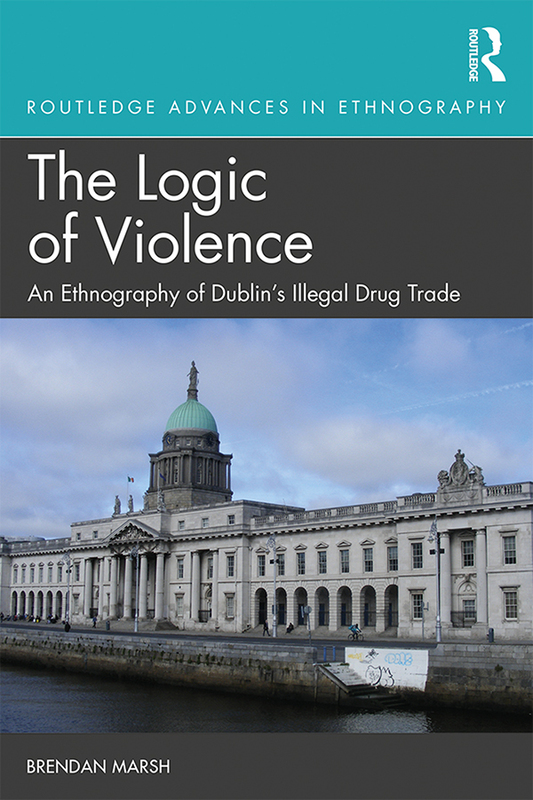 This book explores the perceived causes and functions of violence in an illegal drug market in Dublin City, Ireland. Understanding why violence occurs amongst participants in illegal drug markets is an ongoing part of the criminological endeavour. Scholars debate the various business and personal factors that contribute towards violent perpetration. Complex aspects of participants’ lives, such as addictive disorders, socioeconomic status, and socialisation, add further complexity. This book examines violence in an illegal drug market from the perspectives of those who had participated in it, that is, formerly addicted people as well as former profit-oriented drug dealers. The text is the result of the first ethnographic study of an illegal drug market in Dublin. This book will appeal to undergraduate and postgraduate students, as well as scholars interested in the criminology and psychology of violence. More specifically, the book will be relevant to those interested in the areas of illegal drug markets, gang studies, the intersection of drugs and crime, and desistance from crime. Dr Brendan Marsh lives and works in Northern Ireland, where he is Marie Curie Research Fellow in the School of Social Sciences, Queen’s University Belfast. His areas of interest are violence and illegal drug markets, desistance from crime, and processes of religious and political radicalisation that lead to violence.